NFC antenna theoretical fundamentals, its crucial role in the overall system performance, and how to match it in our NFC reader design. 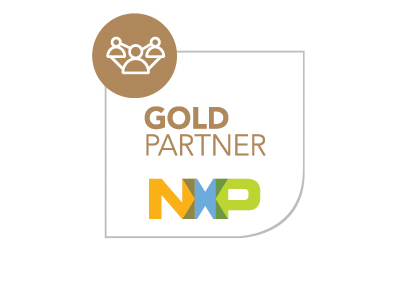 As innovation and market leader for contactless technology, NXP offers a wide range of NFC reader ICs for physical access systems, POS and mPOS terminals, PC solutions, e-Government applications, public transport schemes, Pay TV solutions, eMetering, gaming, industrial, white goods applications and many more. In these two technical webinars we will provide the insights and skills to design and build an NFC reader. We will review its main components, how to choose the right reader and microcontroller ICs and the proper architecture for your application with respect to security requirements. We will explain the NFC antenna theorical fundamentals, its crucial role in the overall system performance, and how to match it in our NFC reader design. RFID system and RFID frequencies. Inductive coupling, NFC operation modes and NFC communication modes. Application requirements, reader IC and MCU selection. Security and cryptography (MCU vs SAM architectures). 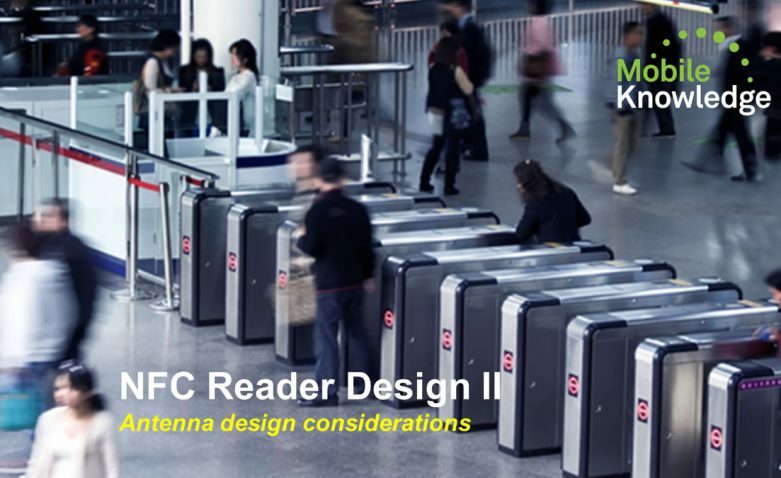 Reader architecture based on RFID Elektor reference design (antenna, reader IC, MCU, host interfaces, etc). RFID Elektor reader and CLRC663 POS schematics. Quick overview and comparisson between NFC reader IC products; LPC microcontroller products. Magnetic field principles, inductive coupling, mutual inductance, coupling coefficient optimum antenna size and Q-factor. Step by step approach to properly design an NFC reader antenna. How does metal environment influence the antenna. Which tests and qualification can be performed on the NFC reader side regarding most relevant standards: ISO/IEC 14443, EMVCo and NFC Forum.